It’s cold outside. The coldness is the perfect excuse for a big glass of red wine. 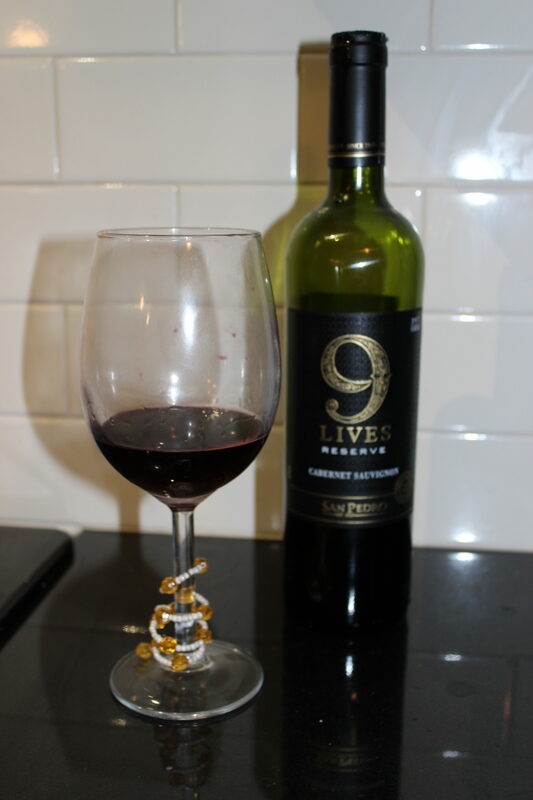 9 Lives Cabernet Sauvignon is a go-to during the cold weather. Nothing says fall like aromas of tobacco and oak entwined with strawberries and fig. 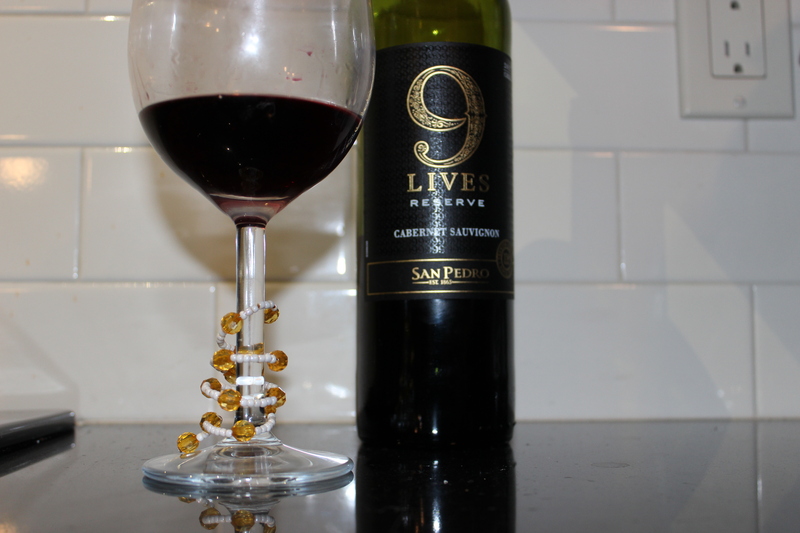 9 Lives Cabernet Sauvignon offers smooth and structured tannins for a balanced wine that feels like a soft blanket on a cold day.